Participation in the beta has some benefits. You get an early glimpse into the new features in CS4. You get to influence the development of CS4 before the features are finalized. The beta will begin early next week and will run for about two weeks. Hurry up, seating is limited. 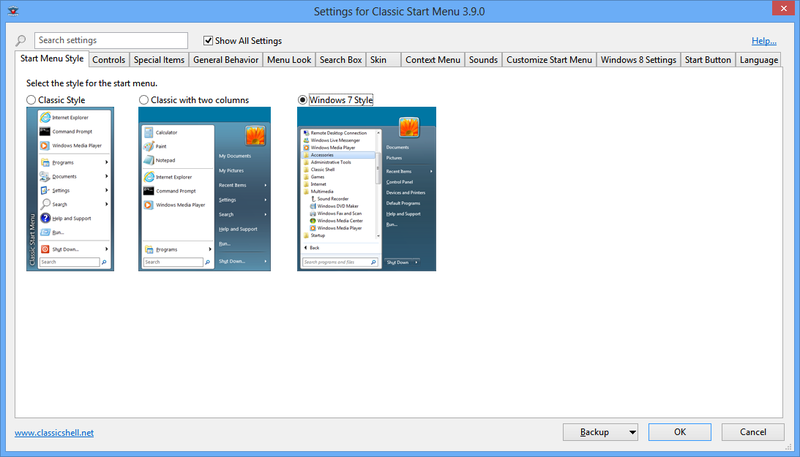 - The icons and data are saved to a cache on disk at %APPDATA%\ClassicShell, so the menu should stay responsive all the time. I would like to be part of this testing. I sent a PM. Hope I included enough info. I thought I had registered here before but can't find any records of it in my e-mails. 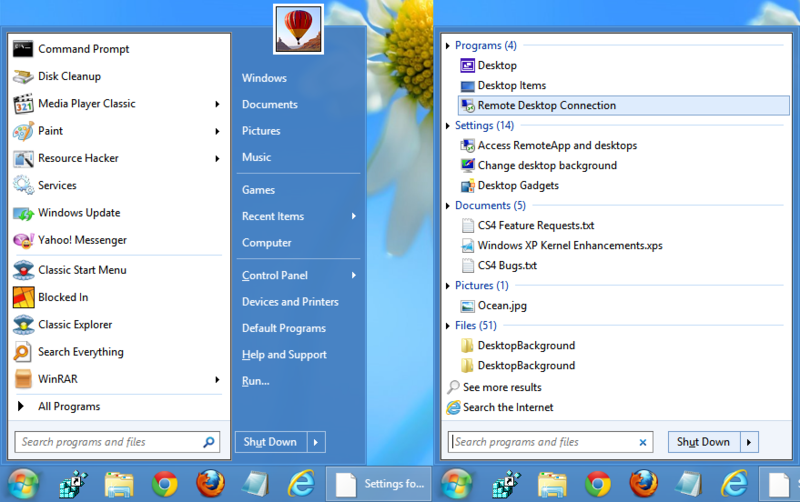 Start button go behing taskbar when installers looses focus, I want try if cs4 solve this. 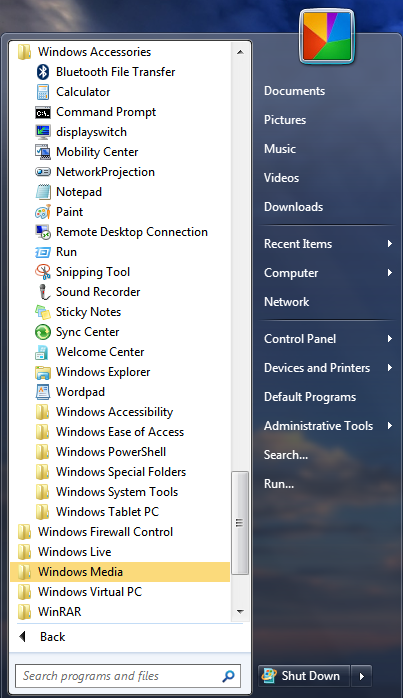 Windows 8 Pro 64Bits i3 intel videocard. Windows 8.1 on HP Envy m6 with over 8 hours a day of use for work at a software company...Ill let you know about bugs all right....lol!!! Are you still looking for testers, I would love to assist in testing 4.0 the features look awesome. 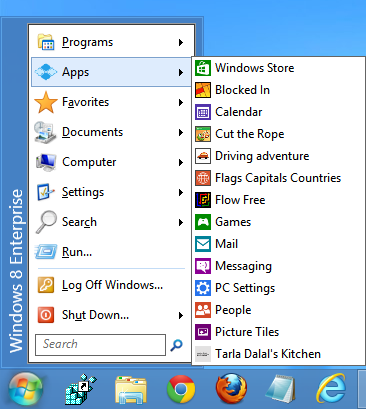 I am on my windows 8 machine from 4am till about 3pm working, so I have plenty of time to use it. Just send a message if it is not to let to get into the beta.